We would confirm every details with you before production to avoid any mistakes; b. Our cost man will select the right quarry and factories for your orders. c. 6-- Guarantee : We are guarantee to replace or refund any wrong or broken products that caused in our part. Q.
HC main business functions include R&D, sales & marketing, manufacturing, and trading. Haocheng shengshi has a group of professionals with years of experience in designing and manufacturing. 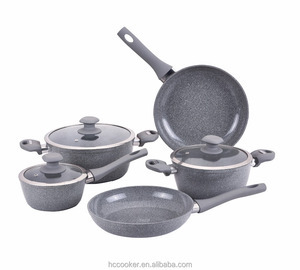 Haocheng shengshi is dedicated to producing safe, durable and cosmetic nonstick cookware. Zhejiang Wodeng Industry & Trade Co., Ltd.
3. Price advantage We are manufacturer and the source, and we can supply you as factory price, and reduce your cost. Big order come with big discount, trial orders are Best Quality products hot stone chef cookware,oil free cookware,borosilicate glass cookware Item No. What can i do for you9 1.The specification and composition can be made according to your requirement. frying pan 3.Good Service We treat our clients as friends. 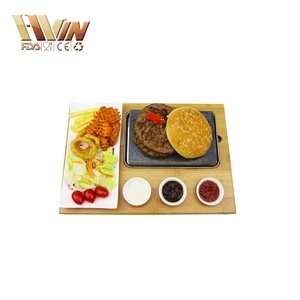 frying pan 4.Good Quality We have strict quality control system . frying pan 2,Strong packing team to double check the quality during packing the finished products. Zhejiang Honghai Commodity Co., Ltd.
3. Q : Can the logo or company name to be printed on the products or package9 A : Sure. 4. Q : Can we change color of the product9 A : Yes,please discuss with us. 5. Q : Can we print some pattern on the product9 A : Pattern can be printed on most of our product. 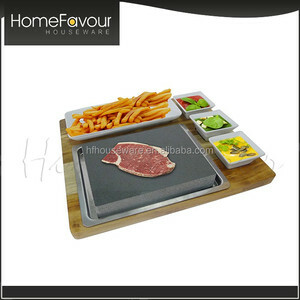 For the cast iron cookware, our major products include the cast iron pot, cast iron pan , cast iron fondue, cast iron tea kettle and cast iron trivet and so on. 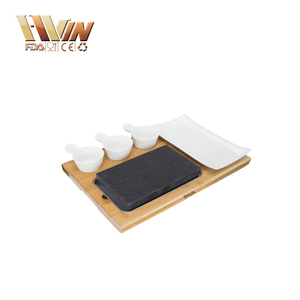 And for the stone cookware, our major products include the mortar and pestle, stone gift, stone trivet, stone cheese board, stone chopping board, and so on. 2. 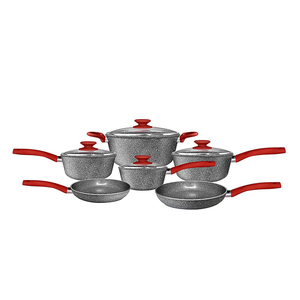 What is your main scope of business9 We mainly manufacture and export cast iron cookware and stone cookware. Zhejiang Whole World Industrial And Trade Co., Ltd.
) You can put directly on the stove or over an open flame and boil anything for a long time over high heat. And when you remove it from the heat, the heat in the stone will continue to cook your food. 1, What is the location of your company9 Our company is located in No. 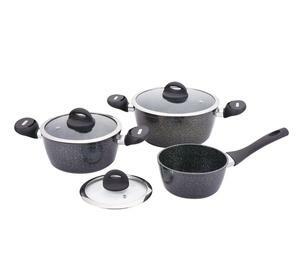 Ningbo Zaixing Kitchen Ware Co., Ltd.
Zhejiang Snow Cookware Co., Ltd.
Alibaba.com offers 3,651 stone cookware products. About 51% of these are cookware sets, 23% are pans, and 1% are knife sets. 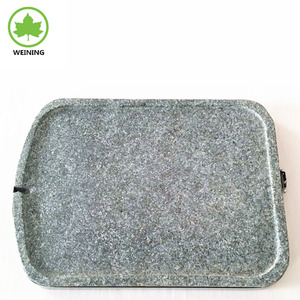 A wide variety of stone cookware options are available to you, such as fda, ce / eu, and sgs. You can also choose from aluminum alloy, cast iron, and aluminum. As well as from eco-friendly, stocked. And whether stone cookware is metal, ceramic, or glass. 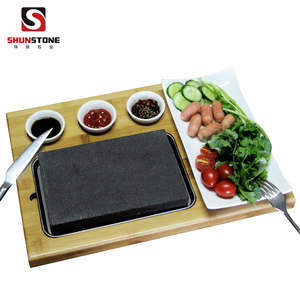 There are 3,631 stone cookware suppliers, mainly located in Asia. 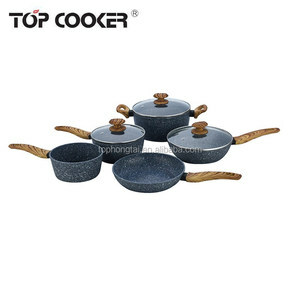 The top supplying countries are China (Mainland), South Korea, and India, which supply 97%, 1%, and 1% of stone cookware respectively. 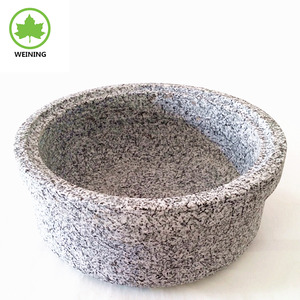 Stone cookware products are most popular in Southern Europe, North America, and Western Europe. You can ensure product safety by selecting from certified suppliers, including 613 with Other, 437 with ISO9001, and 209 with BSCI certification.